Reese and Finch must figure out whether a young prosecutor is a victim or a suspect. Reese and Finch question the machines reliability when it prompts the investigation of a teenager who was killed years earlier; Finch recalls the origin of the machine. Reese infiltrates a gang to get closer to a former Marine that the machine tagged. Reese and Finch try to unravel a threat to a promising young doctor. Reese and Finch have the added challenge of investigating a Person of Interest who wants nothing to do with their brand of vigilante justice. Reese becomes romantically involved with the newest Person of Interest: an attractive woman who isnt all that she seems. Reese and Finch’s game of cat and mouse with Detective Carter becomes infinitely more complicated when The Machine declares that she is their newest POI. Reese is confined to a wheelchair recovering from his gunshot wound, but Finch sets him up in an apartment where he’s to keep an eye on the Super, who is their latest POI. Also, Finch approaches Carter and gives her a POI to show her what they do. 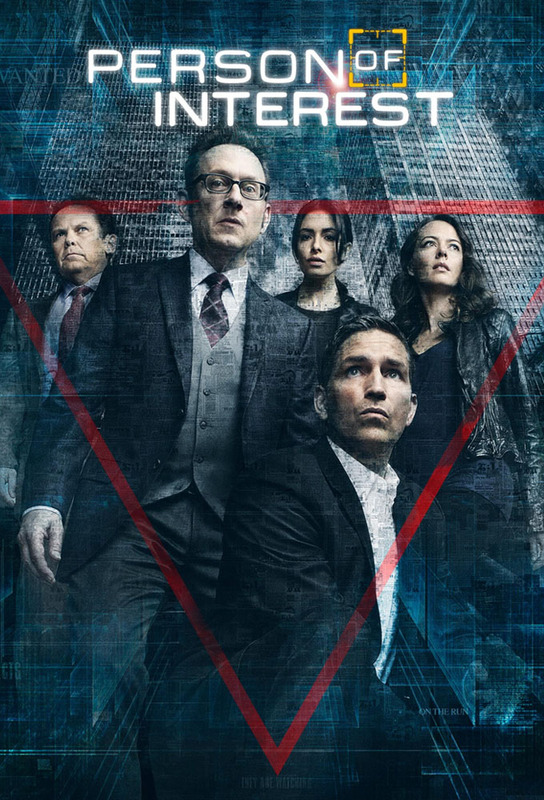 The Machine gives Reese and Finch the number of a down-and-out man who has been pushed too far, and theyre forced to turn to former Person of Interest Zoe Morgan for help. Reese discovers there’s more to the story after he infiltrates a smuggling ring to get close to his latest POI. Reese and Finch are puzzled when the machine names a 6-month-old baby as the latest person of interest; Detective Carter questions her allegiances when Elias resurfaces. The Machines latest number presents a unique challenge for Reese and Finch since the person has virtually no digital footprint - and appears to be leading a double life. When The Machine spits out five numbers, naming the Don of each of New York’s crime families, Reese and Finch suspect Elias is planning to eliminate his competition. To track the latest person of interest, Reese goes under cover as part of an armored truck crew; throughout the case, Reese is reminded of tough decisions he was forced to make during his last CIA mission. On Reeses birthday, Finch gives him the day off in hope of keeping him away from the latest person of interest. A person of interest winds up in the middle of a dark government conspiracy that Finch is all too familiar with; Reese makes a discovery about Finchs past. Reese becomes trapped with his POI in a heavily surveilled part of the city and must rely on Finch, Carter and Fuscos help.